Flexible permission and protection policy management. The data protection with the simplest and most logical policy management. 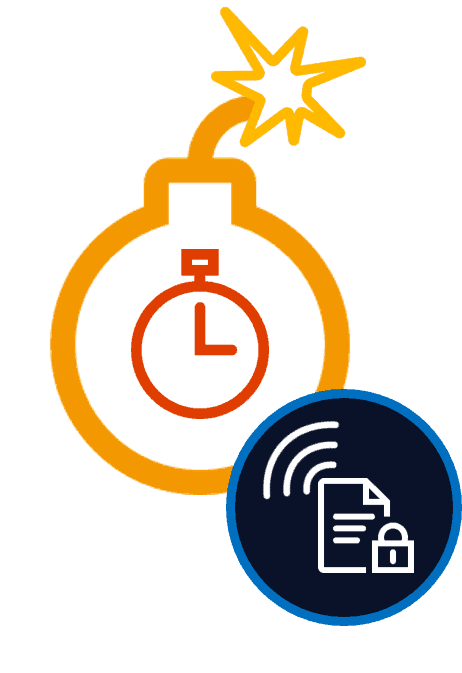 Having flexible management of protection policies is vital in an IRM application so that users do not have to contact IT to protect information or repeat tedious operations every time they wish to protect a document. 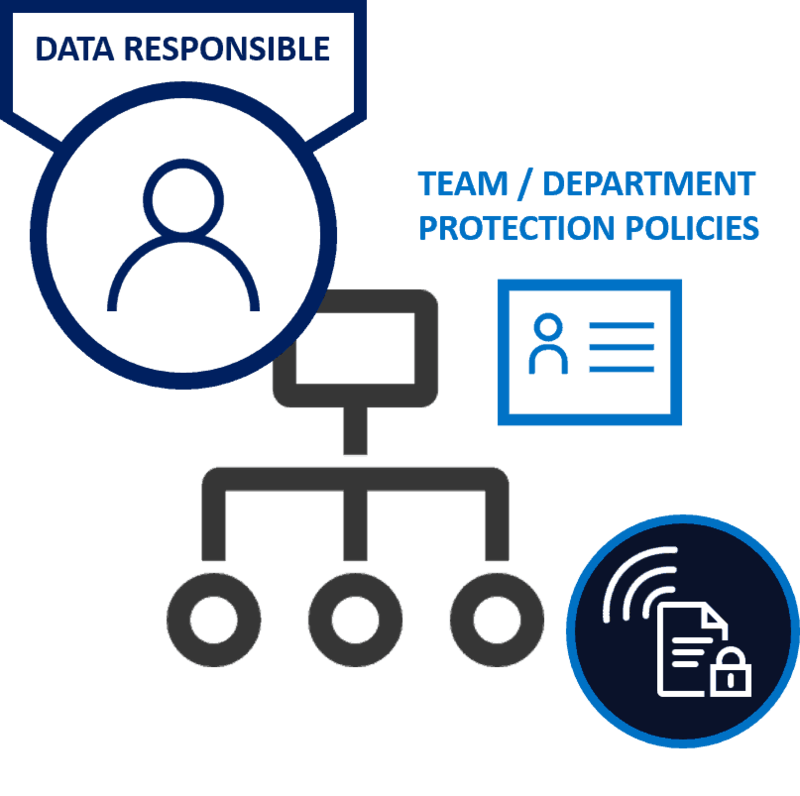 With SealPath both users and administrators can create specific protection policies for their needs and the cases they deal with. Users can create policies to share with external users without having to depend on IT. Moreover, administrators can create protection policies (e.g. COMPANY CONFIDENTIAL, COMPANY INTERNAL, LEGAL DEPARTMENT, etc.) and assign them to individual or group users so that said users have policies ready to use by right-clicking on the document (from Office, etc.). Puede You can appoint data managers independent of IT that manage the protection policies of a department or division of the company or of any group of users.. In this way you can separate management of the tool at IT department level from setting up protection policies by business users. 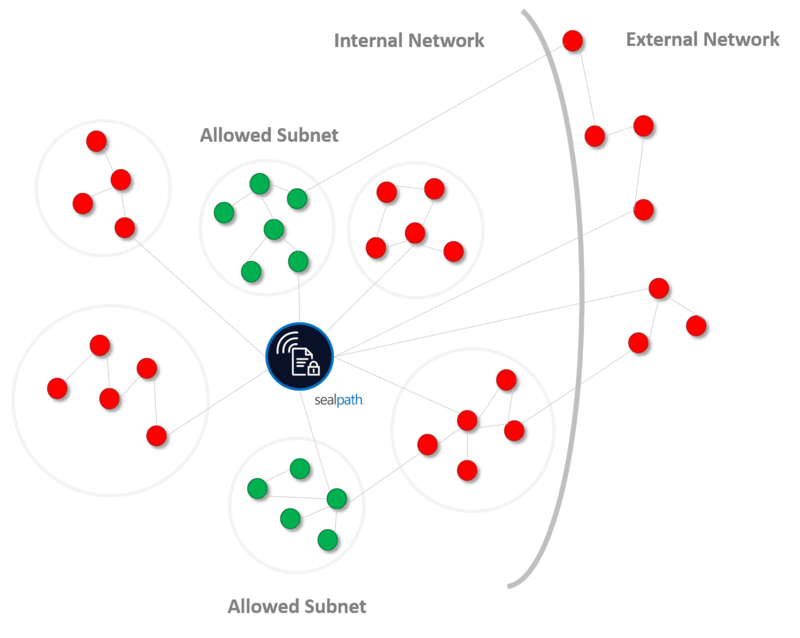 Protection for groups, domains, subdomains, etc. 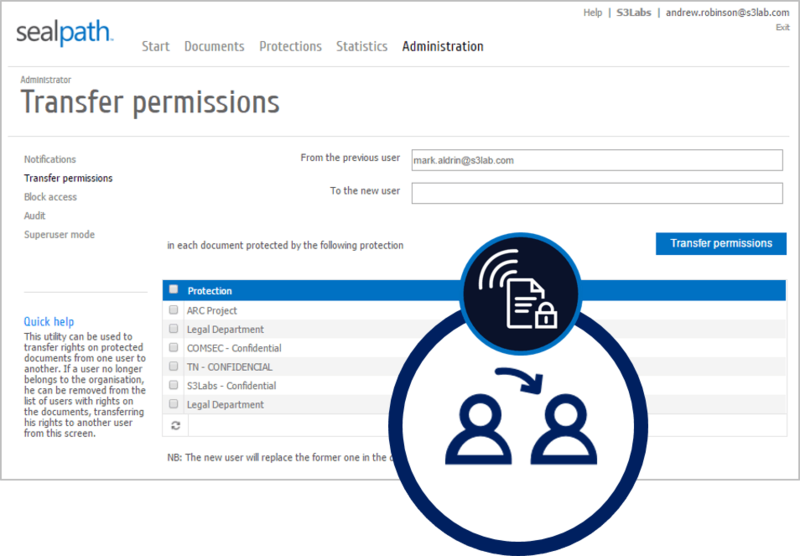 With SealPath you don’t need to assign users to each protection policy one by one. You can assign AD or LDAP groups or include whole domains or subdomains (e.g. *@company.com). 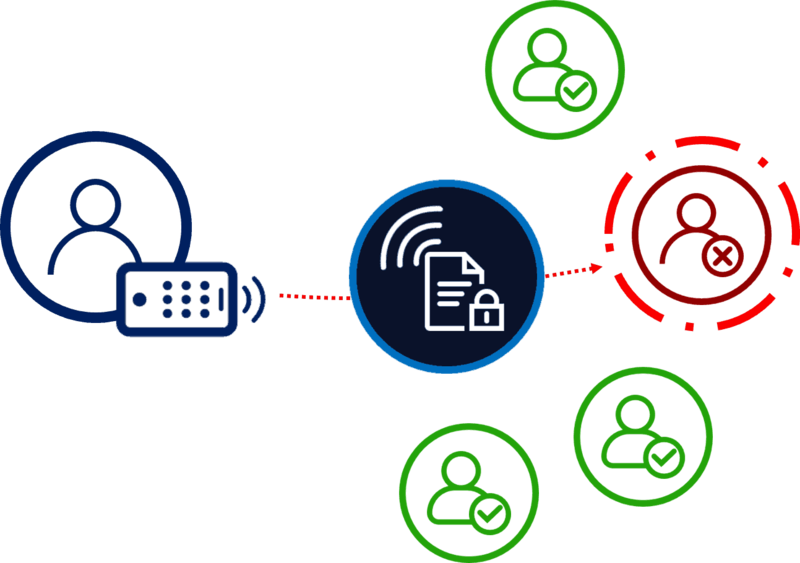 TYou can also provide access to all users while retaining the full access tracking option over a document by addinganyone@any.com. In addition to granting permission to read, edit, copy, print, copy and paste to users or groups, you can manage the “Add users” permission. Thus the users with whom you collaborate can add new users with the same or more restricted permissions and will not have to ask you to add other users at a later time. You will see which users are being added and will be able to delete them if you wish. Link expiry dates to documents so that the users with whom you have shared a document no longer have access rights to the same after a specific date. Edit the expiry date in real time. 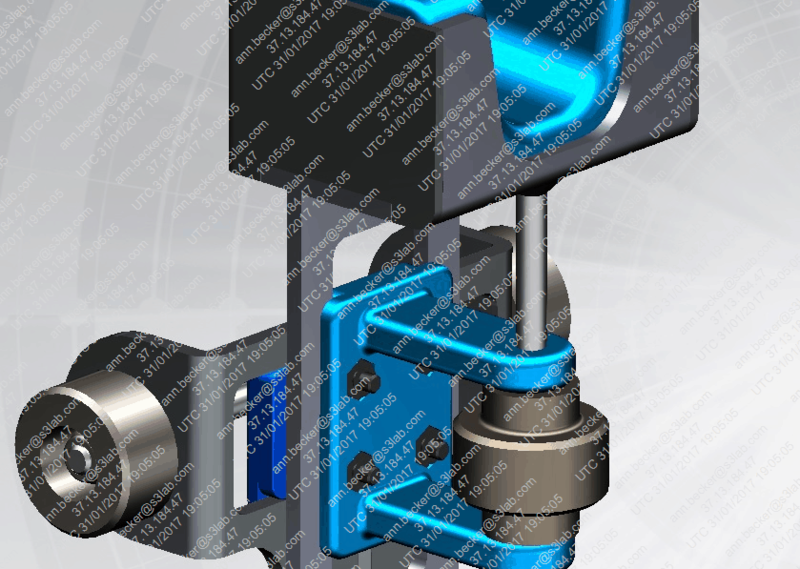 Include dynamic watermarks on the documentation. Users who open the document will see their email address, IP address, the date and time across each page of the PDF, on images, etc. If the user makes a screenshot these watermarks will be sent with the image. SealPath can work online and offline. In offline mode, users can access the protected documents without connection for a configurable period of X days. In contrast to other IRM solutions the users do not have to open the documents online one by one to have offline access later. SealPath Sync enables them to work with thousands of files offline without needing to pre-open them. The administrator can transfer ownership of the protected documents among users. This can be done for all the documents or by protection policy. 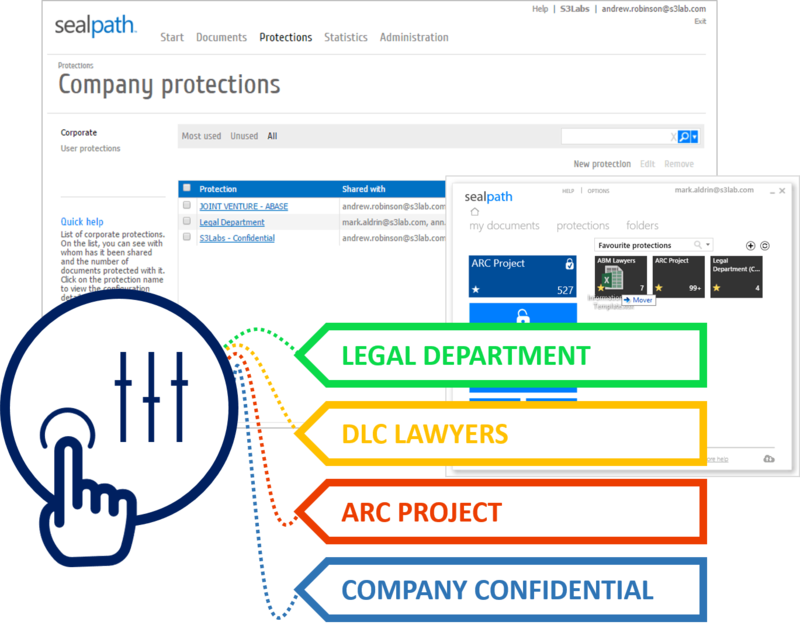 Furthermore, the protection for AD groups means that when a user changes from one AD group to another he/she loses access rights to the documents of the old group and acquires access to the protected documents of the new group without having to make changes in SealPath. For specific sensitive or confidential information, you want to restrict access to it from within the company’s network and you need to ensure that this information does not leave the company. The administrator can configure that for documents protected with a specific policy, these can only be accessible from a certain range of IPs.